2018 is shaping up as an especially exciting year for Melwyn Careswell and partner Hayley, now that the couple can look forward to regular visits to their new home in the Costa Blanca, bought through HomeEspaña. Melvyn and Hayley, who live in Surrey, got the keys to their two-bedroom apartment in Villamartín just before Christmas 2017. 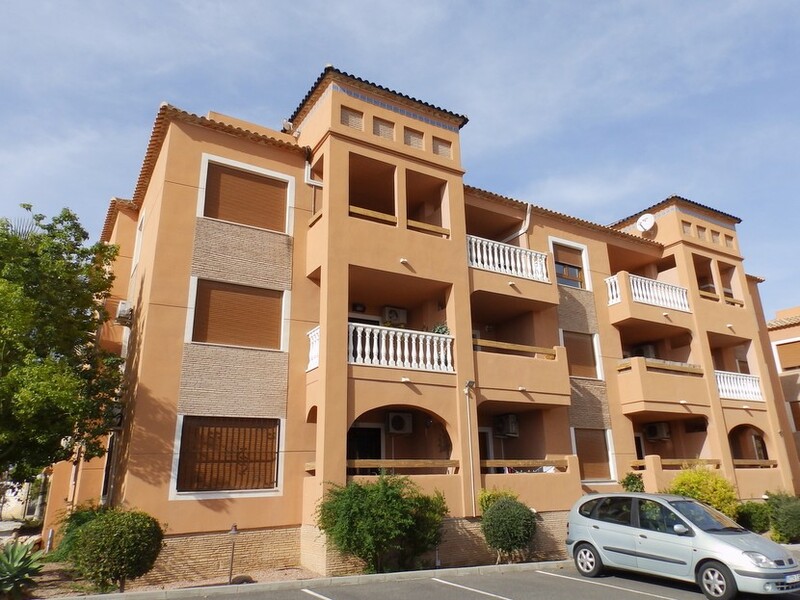 They first viewed the property and decided to buy it during a short trip to Spain in October, when the vendor accepted their offer of €96,000. The couple’s first visit to their apartment as owners was in January, when they went to clean and sort out furnishings. They had bought the property with all the furniture but were pleasantly surprised by what they found. Melvyn and Hayley plan to fly out to the Costa Blanca at least once a month, usually for a long weekend but longer in the summer and eventually for extended periods. They have a teenage daughter and Melvyn also has an older daughter and two grandchildren from a previous relationship, all of whom will be welcome to enjoy the property.